Then she made...: A New Friend and a Giveaway! One of the coolest things about blogging is being able to meet people you'd never have the opportunity to otherwise. Now, the word "meet" might not be accurate, I very rarely meet these people in person, but online there is a whole lotta love and friendship floating around and I love that I've had the opportunity to be involved to some degree. She made the above digital scrapbook layout with Studio J. It's super cute and has me wanting to scrapbook again. If you feel the same, maybe you are a scrapbooker who hasn't scrapbooked in a while or maybe you are new to the whole digital scrapbooking world, you'll be happy to know that Elizabeth is sponsoring an awesome giveaway that is open to all my Then She Made... readers. Yay! Plus, here's a link you can go check out about using Studio J. http://www.youtube.com/watch?v=U-CtgEsvM34 and if you want to play around with Studio J and try your hand at designing, you can. Go to her site and see what you can come up with. There is no commitment to buy, you can just play. kind of hard to see but I think these background stamps would work great with some upcoming clay jewelry projects I want to do. Anyway, stop reading and go comment so you can enter to win your own Studio J 5 pack! And, thanks Elizabeth for this awesome opportunity and your friendship! What a great giveaway ! I'd love to win because I have two sweet monsters here and so many pictures of both of them and I do not print them often enough. I do the traditional scrap booking but have never tried digital. I would like to win to check it out and see if I like it. I love to scrapbook and have been thinking of trying to do some digital layouts. This would be a great way to get started. Thank you for such an awesome chance to win and start on my new years resolution. I would be labeled a very "beginner" for scrapbooking. I've always wanted to do this but had no clue where to begin and I think a program like this would really help me out. I have thousands of pictures in my pc and on discs that I want to actually see again. I would be in heaven if I won this. Thanks for giving me the chance. We have a scrapbook group at church that hasn't met for a while, but we're trying to get it going again. I've never done digital scrapbooking, but would love to give it a go! Awesome! Thank you so much! Ive always wanted to scrapbook, just needed an incentive to start! Because I'm a computer nerd, and this looks like something I could actually do? I have 3 children and sadly I am a bit behind on scrapbooking. As my children get older I feel like I have fallen even further behind. Digital seems like it may be the way to help me get caught up faster. I too love my paper and embellies, but I think it may just be possible that I am the SLOWEST paper scrapbooker - I can take days to finish one layout! As for me, I never get around to getting the supplies for actual paper scrapbooking. But I will post things online and I would love this giveaway. I have 5 kids so there will be lots of posting to be done! Thanks, and I hope I win :-). I would love to win because I sorely missed on my kids getting scrapbooks done. But doing it like this would be so much easier and I have grandkids to do it for now! 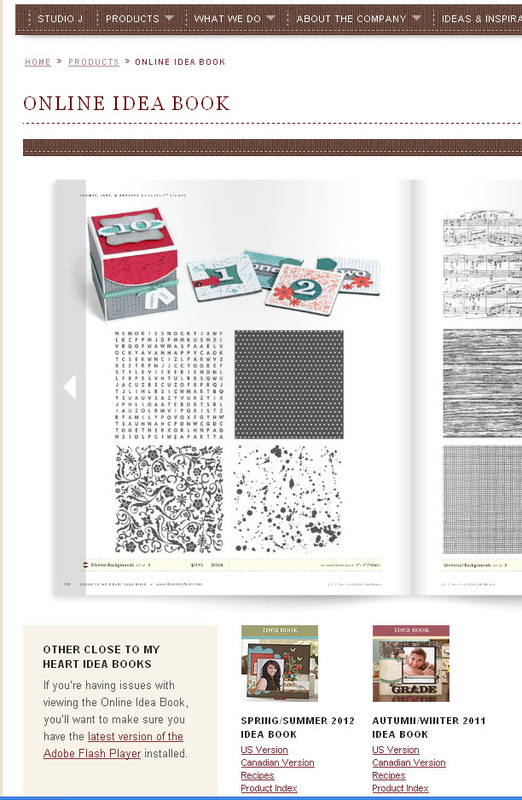 I'd like to win because I love scrapbooking and would love to try this out! Thanks for the giveaway. I would like to win this because it sounds awesome! 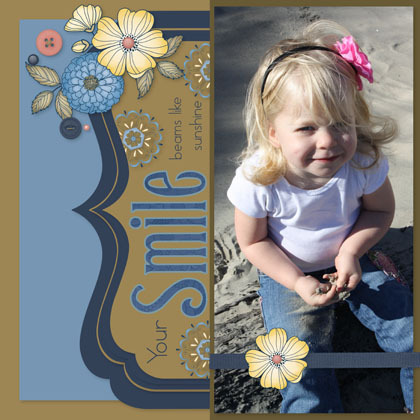 i would love to start doing digital scrapbooking! this sounds like it would be a great way to start. 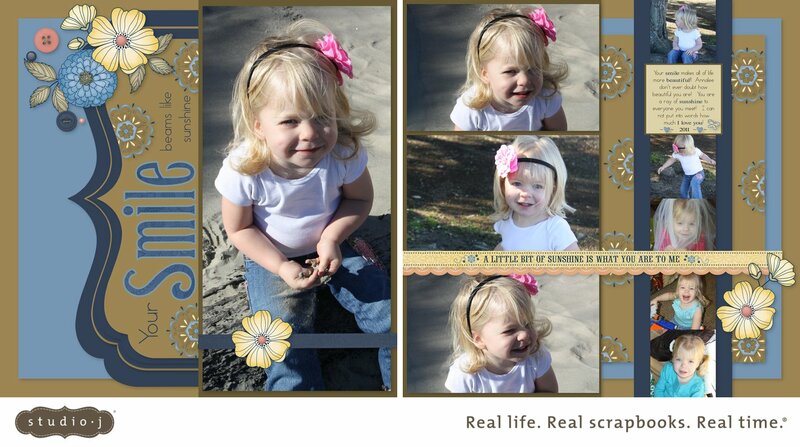 I have never done digital scrapbooking. I'd love to get started. What a great idea. What a generous give-away. It's been awhile since I've done any scrapbooking. I am very intriqued by the digtal method and would to give it a try. So sad, I have a 1 yr. old grandson with an empty scrapbook! LOL This may give me the nudge to get me started again! Thanks! I used to scrapbook all the time with a friend of mine that was a CTMH rep. She stopped doing it and now I am so behind on my scrapbooking. i think scrapbooking would be so much easier with the digital. Thanks for giving an opportunity like this to someone. Hopefully it is me. This sounds like a wonderful opportunity to try digital scrapbooking. I have often thought about trying it but didn't know where to start. Thank you for giving everyone the chance to win this.